After pastoring for thirty years, including nearly fifteen years at First Baptist, Johnson City, NY, it’s my privilege to serve the pastors and people of the churches of this great Association. My primary focus is two fold. First, to foster healthy church ministry through consulting, training and support ministries-as well as through an active program of ministries for men, women, youth, couples, and senior adults. Second, to come along side our pastors in order to provide encouragement and support, counseling and mentoring, providing resourcing and training opportunities. 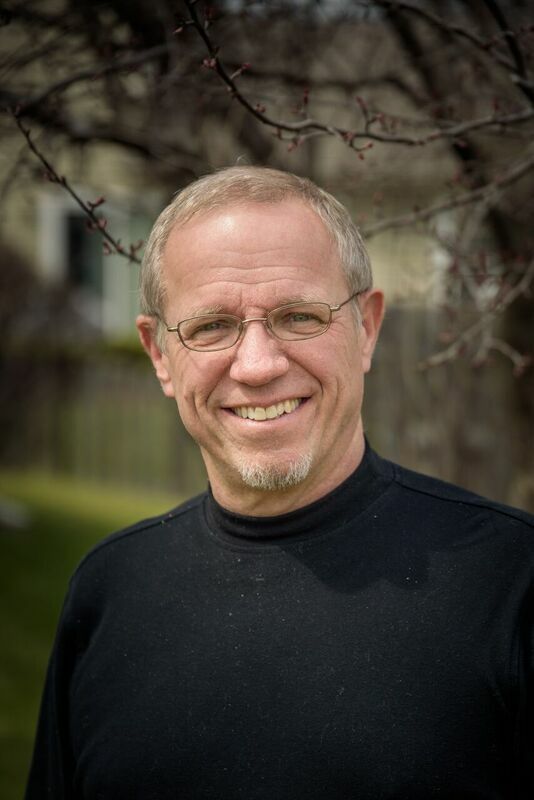 Jim Vogel is the Network Executive Director of the Northeast Fellowship. He accepted the invitation of the churches to assume this role in October 2011 and began serving in February of 2012. He succeeded Craig Golden, a former pastor who served in this role from 1988 to 2012. In their previous ministry, the Vogels were assisting pastors and churches nationwide by providing counsel, instruction, and encouragement. 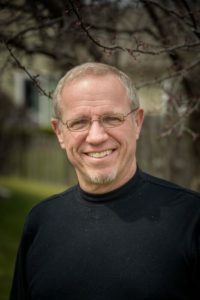 Describing how this work changed his ministry outlook, Vogel said, “I think I have a better understanding of the breadth of ministry in our churches. I have a greater appreciation of the small-church pastor—as well as those in larger works. Vogel served in youth and senior pastorates for 30 years, and earned a doctor of ministry degree from Trinity Evangelical Divinity School. He was formerly the director of the Empire State Fellowship Talents For Christ program and was a member of the Empire State Fellowship Council of Ten. He recently compiled and edited a book on Pastoral Theology called, The Pastor: A Guide for God’s Faithful Servant. Jeannie Vogel (MA in Biblical Studies from Summit University) will continue her speaking and writing ministry. She has authored three Bible Studies, Meeting Jesus in the Gospel of John Accepting the Challenge: Leadership Lessons from the Life of Moses, and most recently a Bible study on Ezra, Our Sovereign God. Jim Vogel is the fifth Network Executive Director for the group, succeeding Craig Golden (1988–2012), Russell Camp (1975–1987), Milo Thompson (1971–1975), and L. Duane Brown (1965–1970).